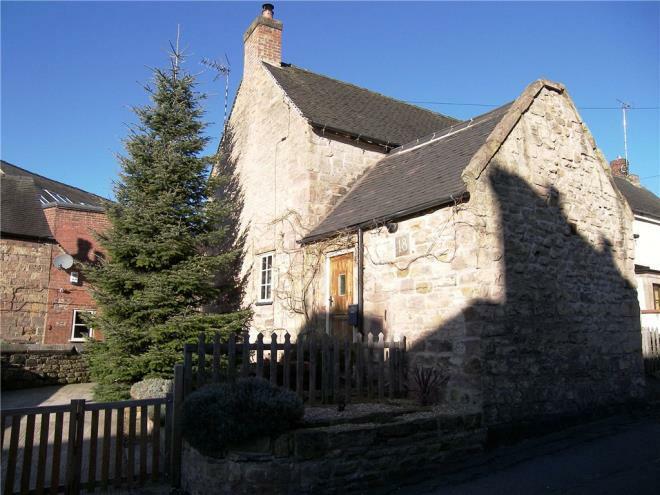 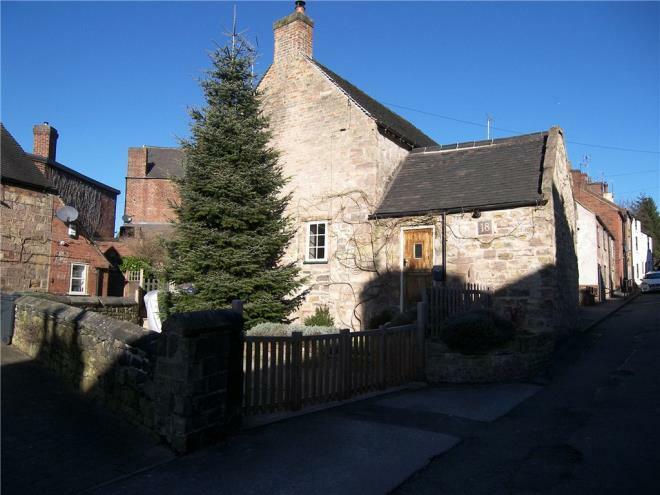 Beautifully presented semi detached two bedroom stone cottage centrally located, with a driveway and pretty cottage garden within walking distance of Belper town and all its amenities. 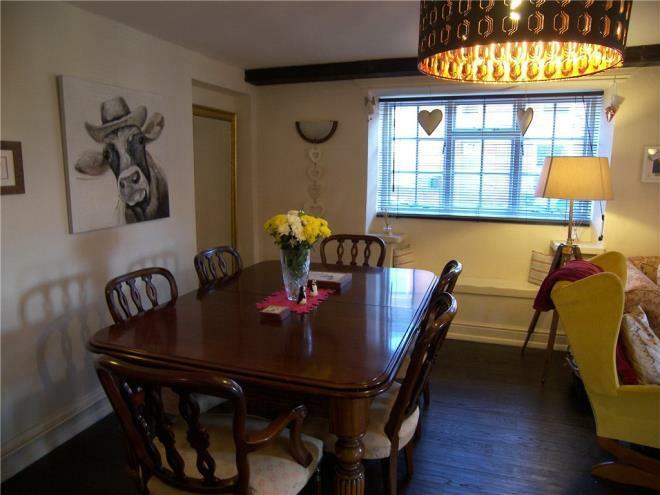 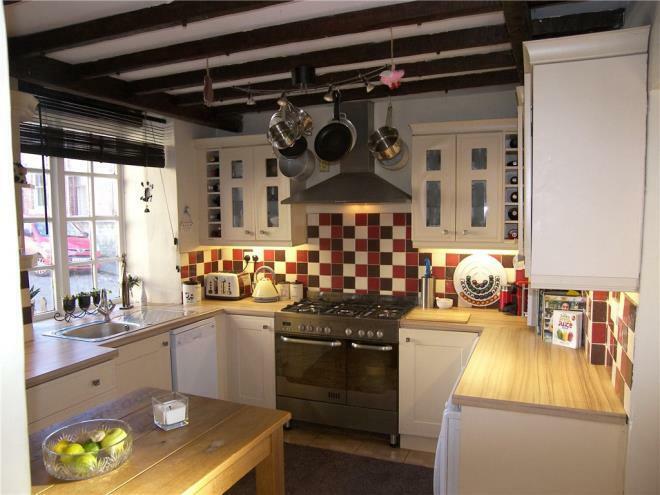 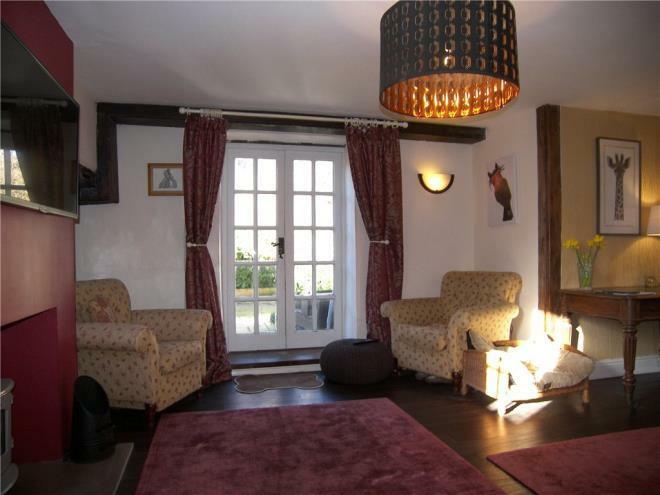 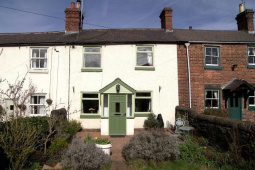 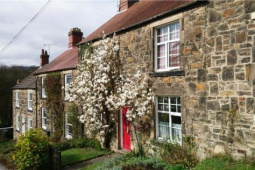 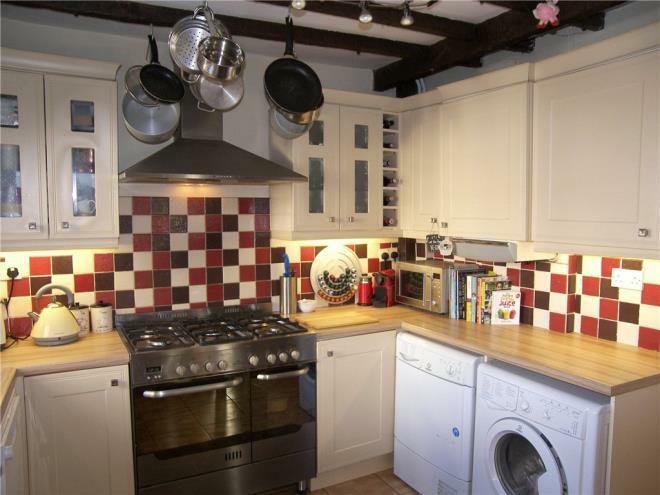 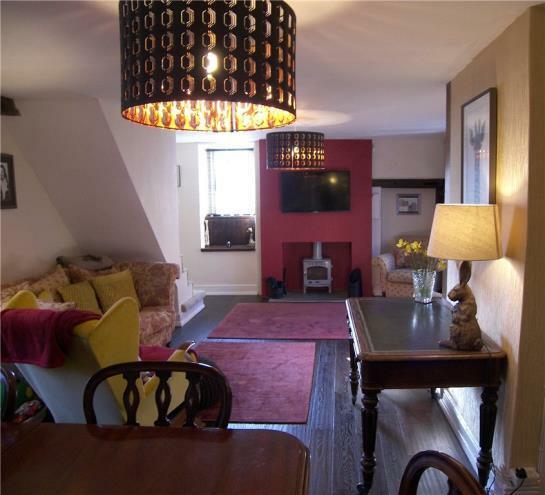 The cottage has been tastefully decorated throughout to a high standard and has many period features. 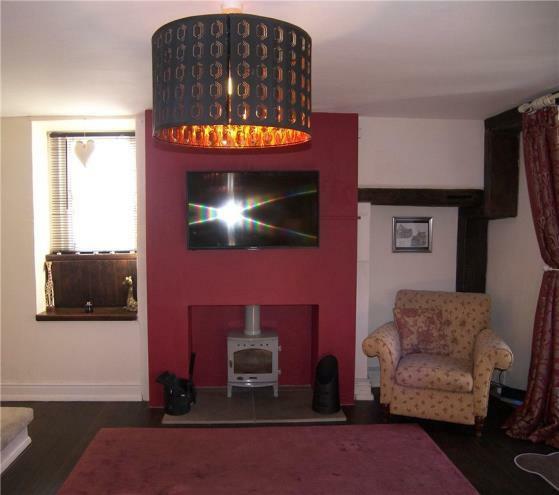 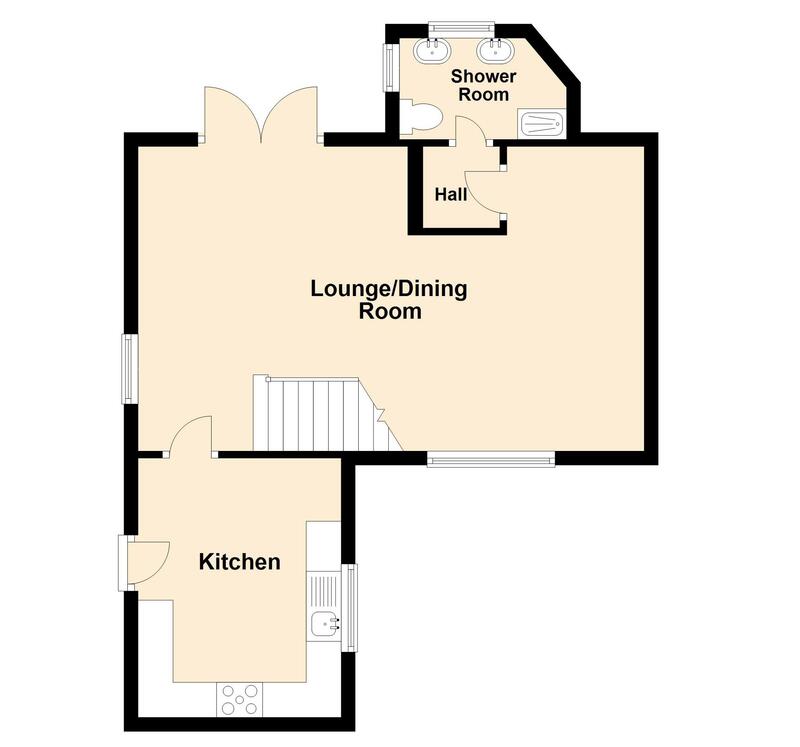 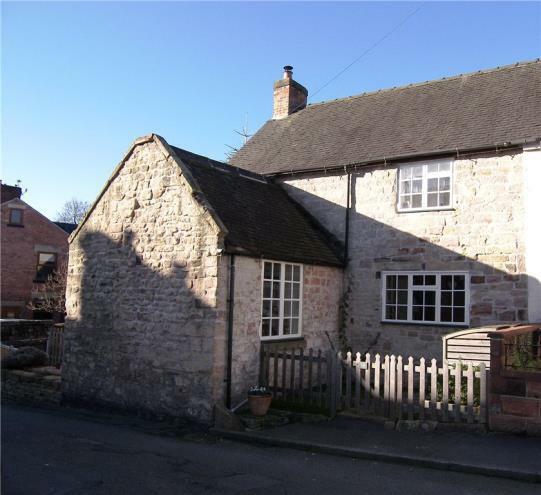 To fully appreciate everything that this stunning cottage has to offer call us now to book your viewing! 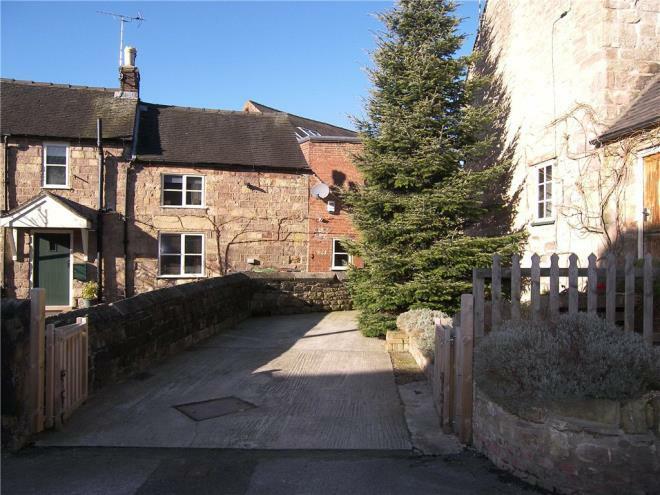 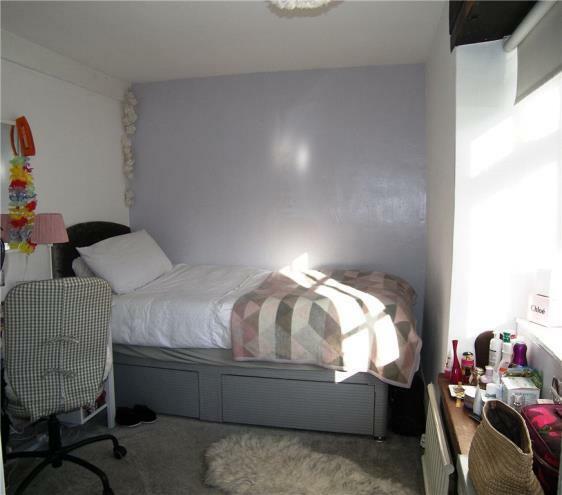 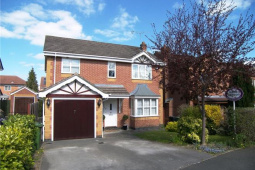 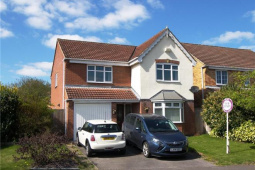 From our Belper office proceed toward the morrisons roundabout and turn left onto New Road, at the traffic lights turn right onto Brookside, follow the road round and the property is situated on the left hand side, clearly identified by our For Sale Board. 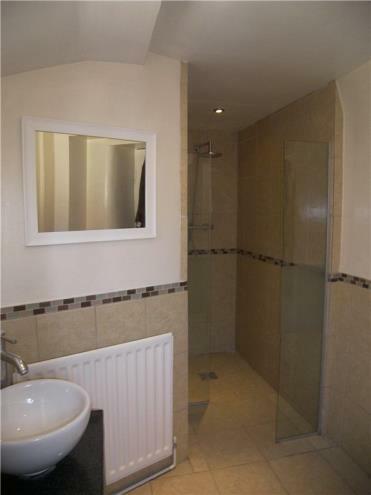 SHOWER ROOM A light and spacious modern shower room fitted with two vanity bowl sink units, low level WC, mains fed shower enclosed with full height ceramic tiling and glass screen, radiator, single glazed obscure window to side and front, tiled flooring, spot lighting. MASTER BEDROOM 10'8" x 11'11" (3.25m x 3.63m). 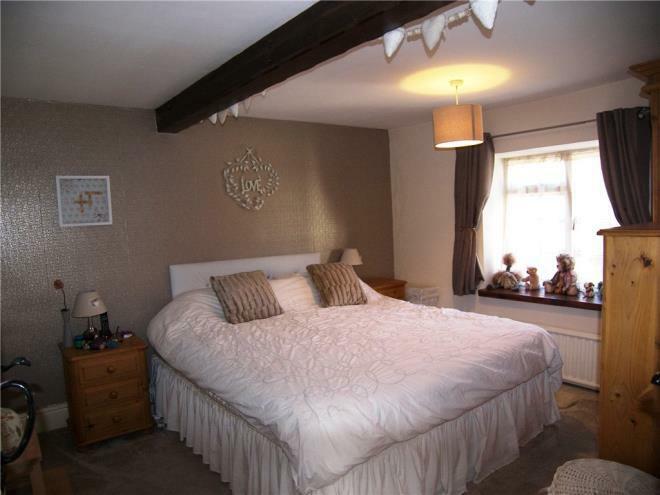 Light and spacious master bedroom having a fitted cupboard with hanging space, single glazed cottage style window over looking the garden, feature beams, carpeted, radiator. 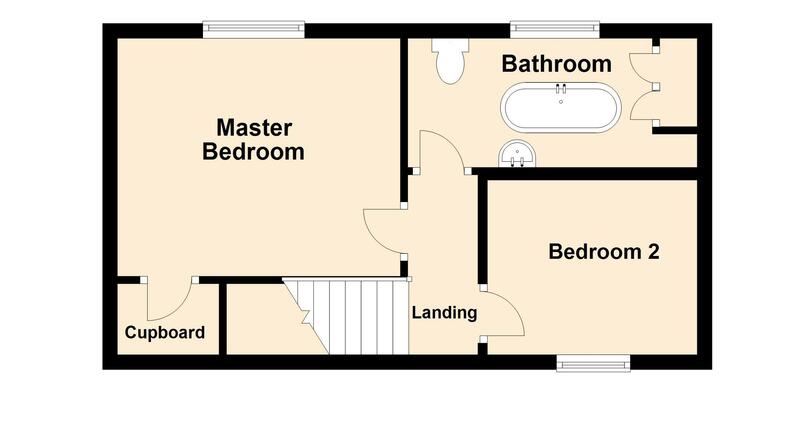 BEDROOM 2 7'3" x 9'3" (2.2m x 2.82m). 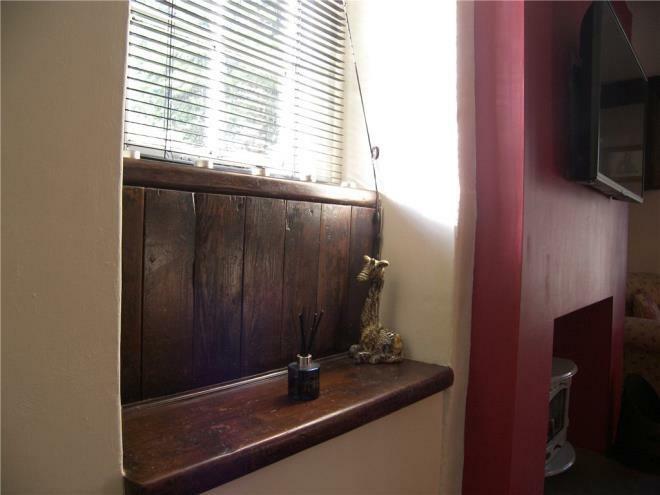 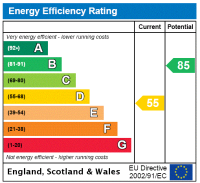 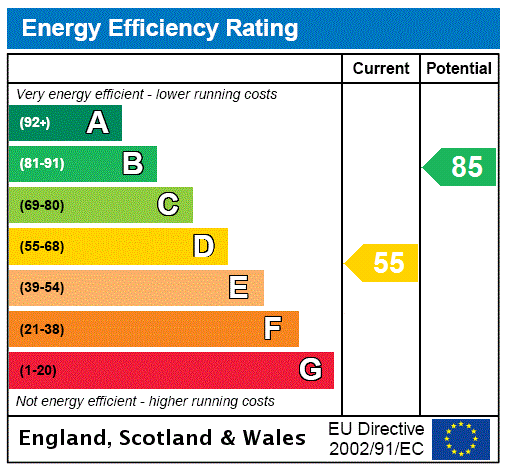 Having a single glazed cottage style window to side with window seat, period beam, radiator, carpeted. 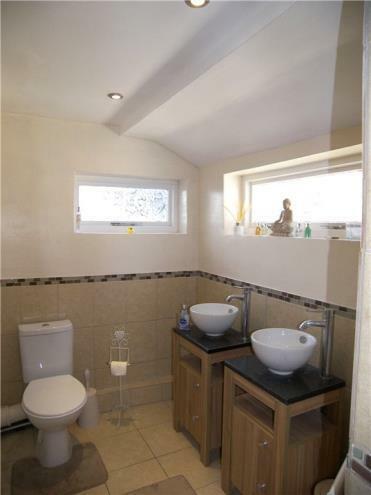 BATHROOM 12'8" x 7'4" (3.86m x 2.24m). 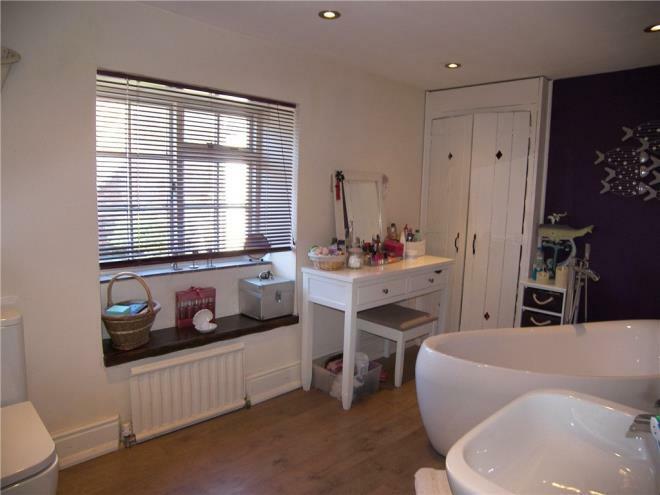 Formerly a bedroom now converted into a family bathroom fitted with a free standing oval bath with freestanding waterfall tap over, pedestal wash hand basin, low level WC, single glazed cottage style window to rear over looking the garden, fitted cupboard, spot lighting, laminate flooring. 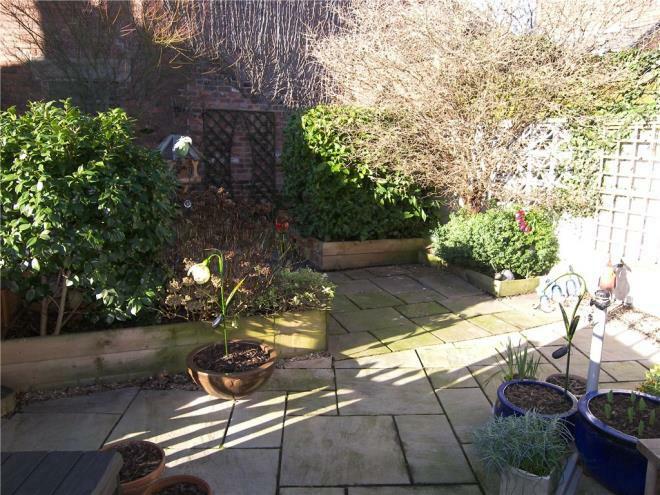 OUTSIDE To the rear is a pretty cottage garden which has a patio sitting area ideal for al fresco dining and features raised beds having mature shrubs an outside tap enclosed by boundary wall and fencing. 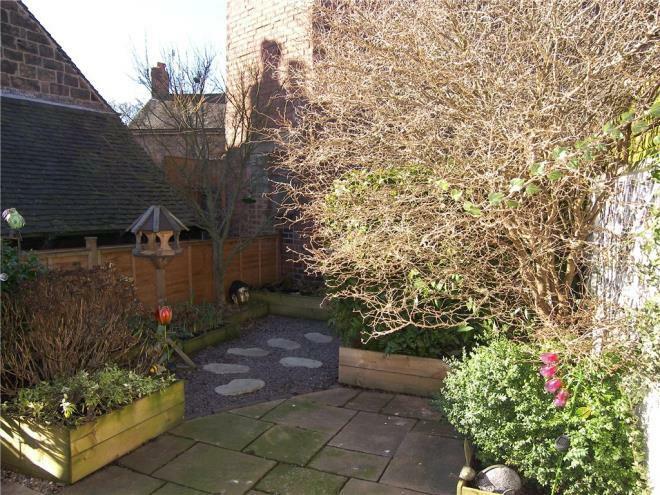 To the front of the property is off street parking with steps leading up to the front door entering into the Kitchen and a raised bedding area with a shrubs and tree. 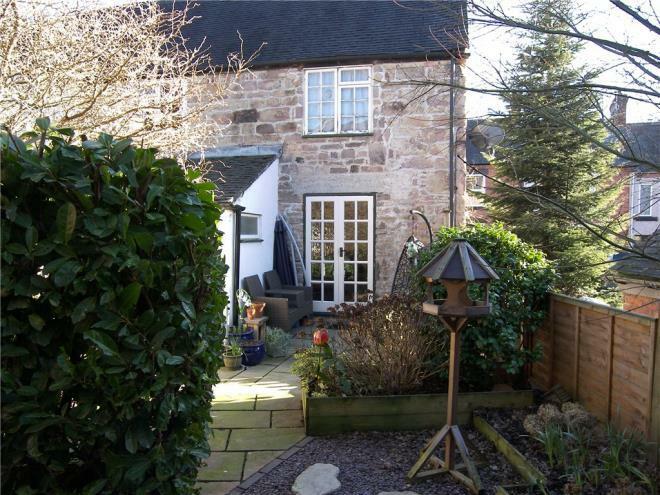 To the side of the property is a enclosed small courtyard enclosed by boundary fencing.